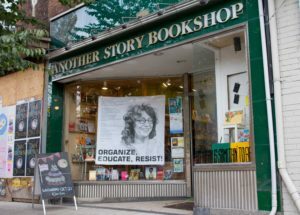 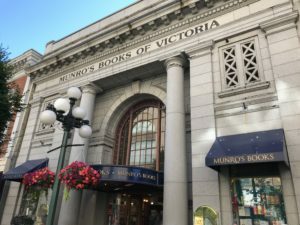 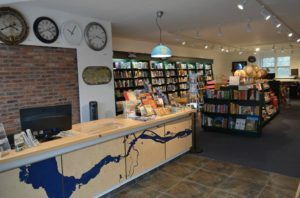 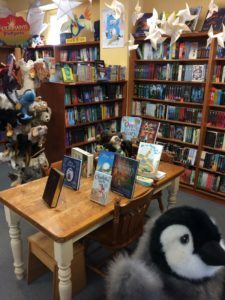 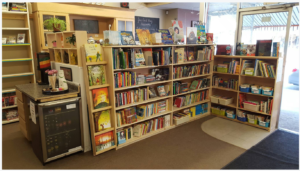 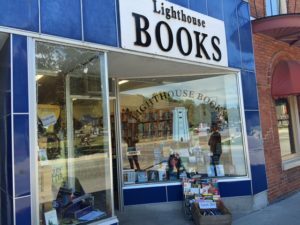 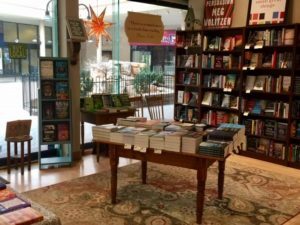 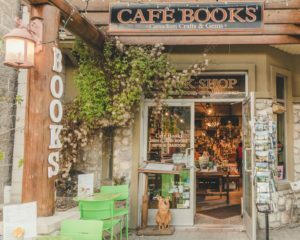 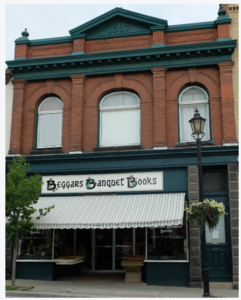 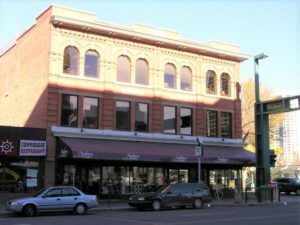 Canadian Independent Bookstore Day is a day to support the amazing independent bookstores in communities and maintain a thriving book industry across the country. 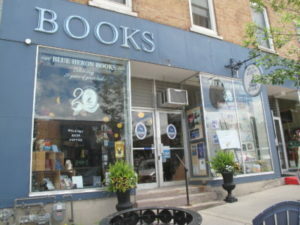 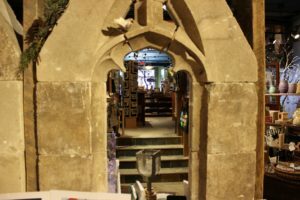 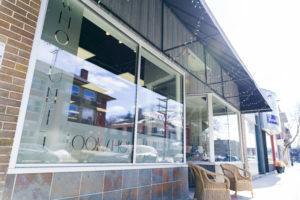 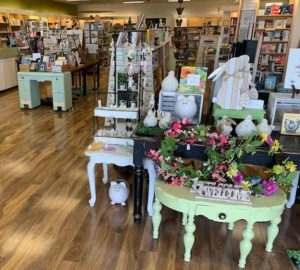 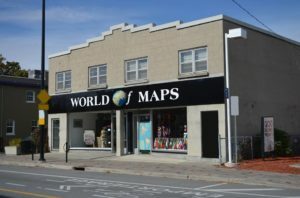 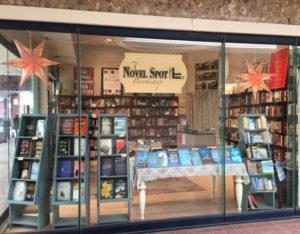 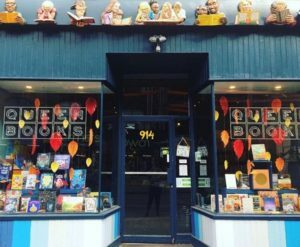 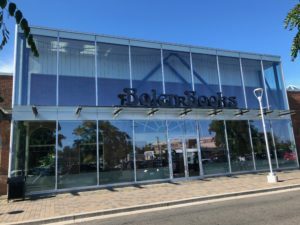 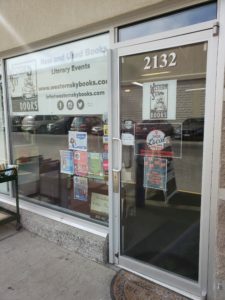 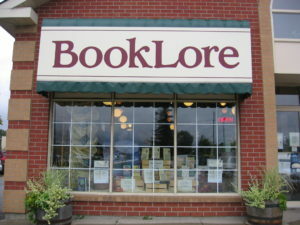 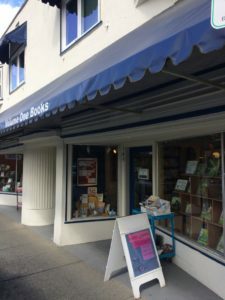 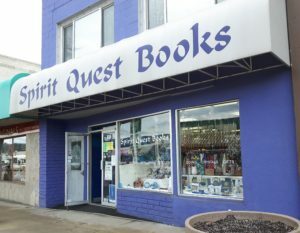 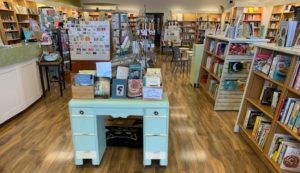 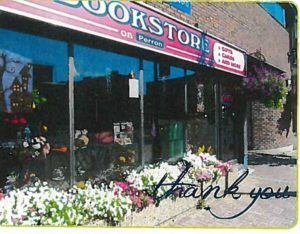 The purpose of this celebration is to encourage people to visit their local independent bookstores and experience the unique community space that each store creates. 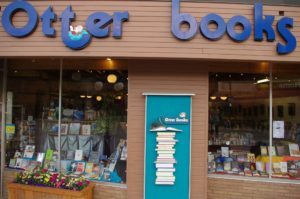 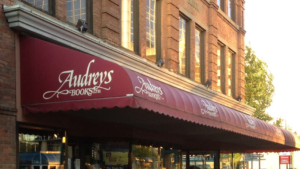 We’re excited to share with you some valued bookstores that will be supporting Canadian Independent Bookstore Day! 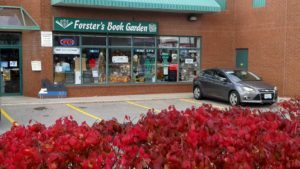 Be sure to come out Saturday April, 27th for a day filled with Canadian literature and overall fun for everyone to enjoy! 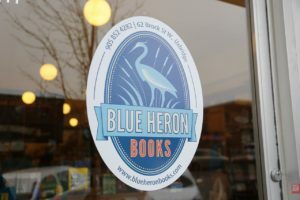 Watch this page for updates in the next few days!